Located at TCU Place in Saskatoon, Sid Buckwold Theatre has been creating great experiences since 1968. 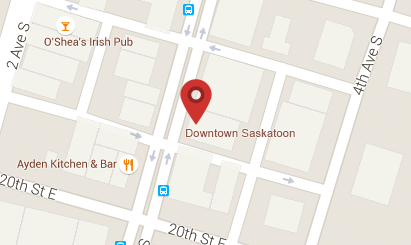 One of many premier venues in Western Canada, the theatre brings world-class entertainment to Saskatoon. Tickets at www.tcutickets.ca. 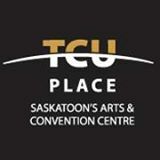 Situated in beautiful downtown Saskatoon, TCU Place offers a creative and inspirational environment for any event. With more than 45 years of experience, the world-class convention centre has created many memories for clients and guests in unique venues and exceptional facilities.